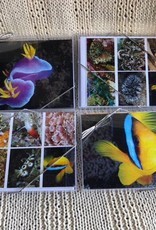 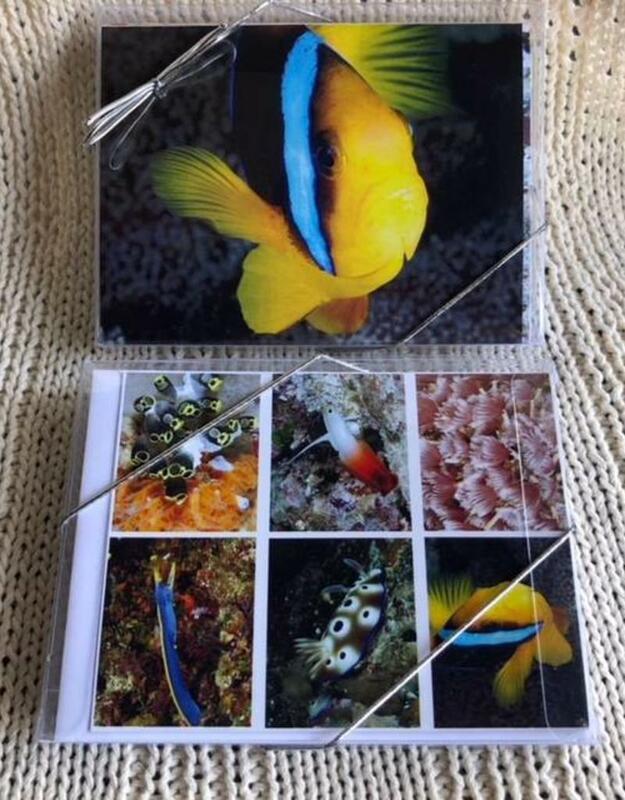 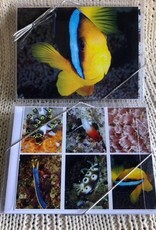 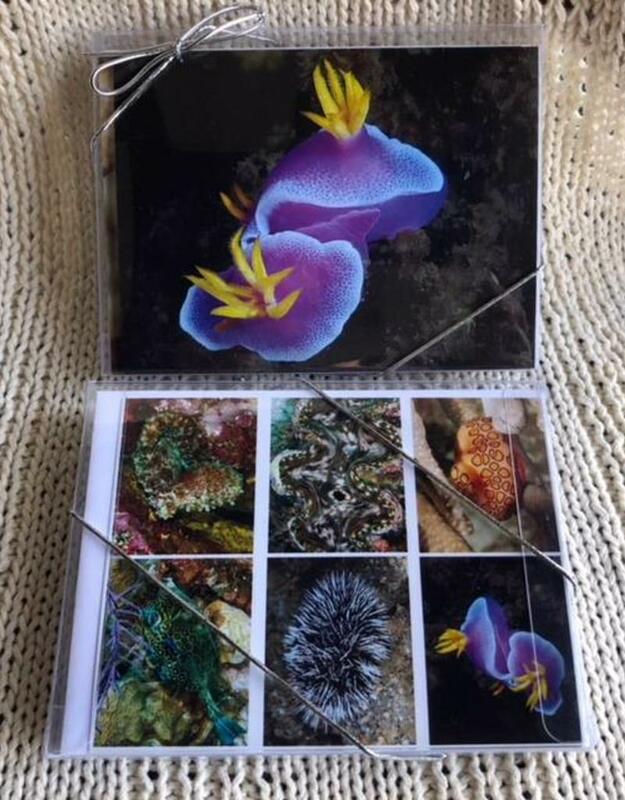 Send a personal note with a stunning underwater photograph on the cover! 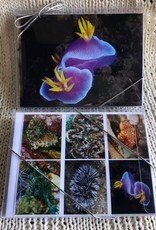 Choose from Purple Glory or Clownfish. 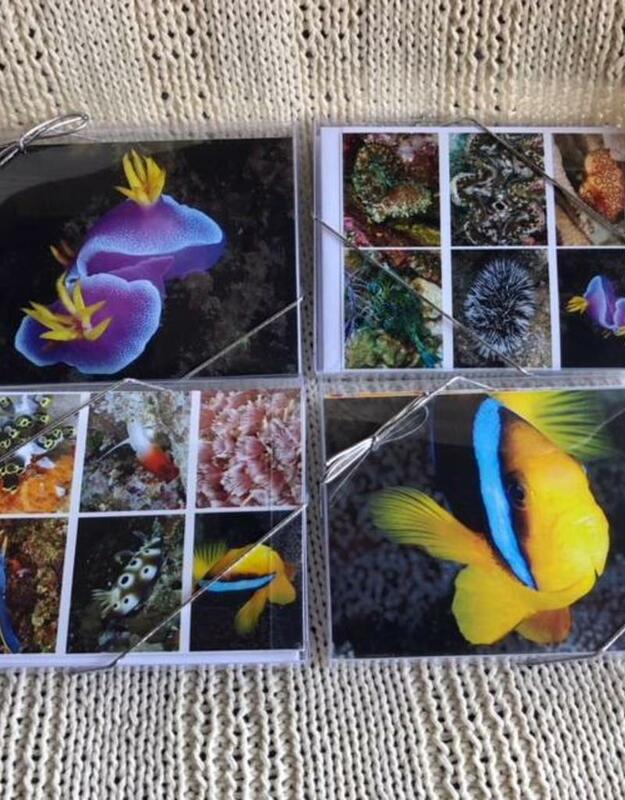 Mention your choice when you checkout!